A beloved priestess of the Annarii, Emalia helps all the Goddess' people any way she can. When she finds and befriends a lonely foundling named Gwadei, she has no idea her world will be turned upside down. Forced into a marriage with the man she once cared for, she battles her own heart for her freedom. On the run from the king, will she be able to keep her child safe from her mad husband and possibly save him in the process? 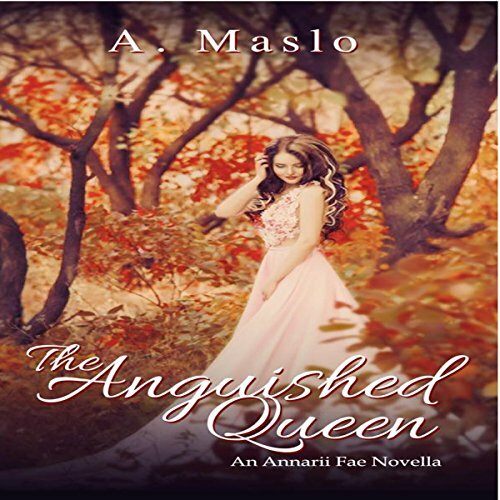 Find out in The Anguished Queen.